Today I made this mini album. What do you think? Im making a tutorial for you. Is easy to make with just one 8 1/2" x 11" piece of Cardstock. I used Very Vanilla for this project plus all the accesories that came in My Paper Pumpkin box. Hoy hice un mini-album. Que le parece? Le estoy preparando un tutorial. Es facil de hacer con solo una pagina de 8 1/2" x 11 " de cartulina. Use aqui la Very Vanilla mas los accesorios incluidos en My Paper Pumpkin. There is a giveaway for one randomly picked participant. It could be yours. MPC0513 ends May 30...new Challenge starts June 1st. 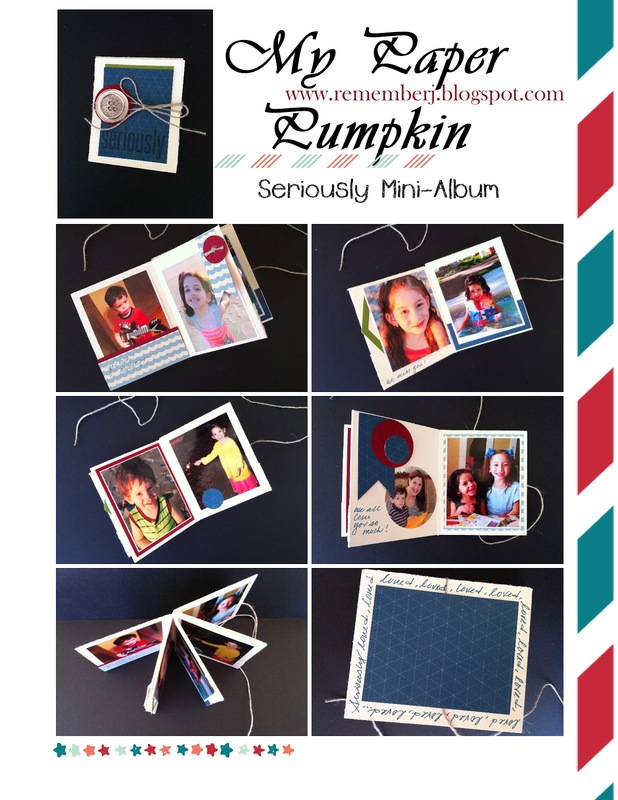 para ver mas ideas nuevas de otros disenadores con los kits de My Paper Pumpkin. Va a haber un regalo dado a uno de los participantes escogidos al azar. Podrias ser tu! MPC0513 termina mayo 30...nuevo reto comienza junio 1. I will be back with a picture tutorial for you. You will start making these often. This one is for my dear daddy. I know he will love it! Voy a regresar con un tutorial para ti. Vas a comenzar a hacer estos a menudo. Este lo hice para mi papa. Se que le va a gustar mucho! 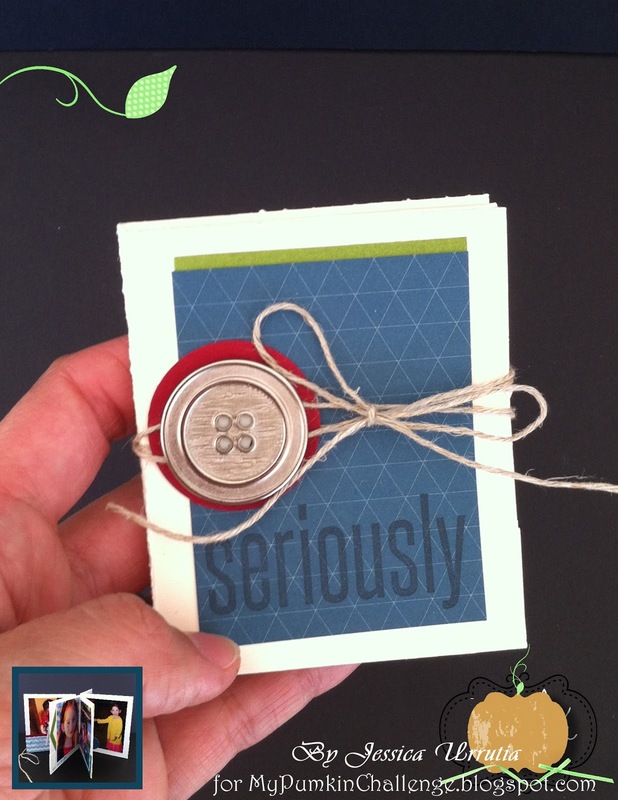 Have you taken advantage of the new FREEBIE by Stampin'Up! Go get it HERE! Ya tomaste ventaja del nuevo FREEBIE (descarga digital gratis) de Stampin'Up! AQUI! Go check the newest downloads for My Digital Studio HERE. I love them! Ve y chequea las nuevas descargas para Mi Estudio Digital AQUI. Me encantan! See you tomorrow! Te veo manana! Boni...you r so awesome!! Tx for your kindness and for being such an awesome DT member. Love you tons!! I seriously love your mini album! Everything you do is so fresh and fun!